The Dooleys are a Chicago police family. 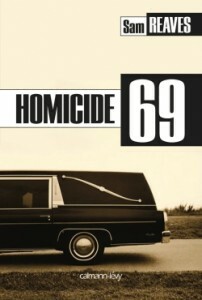 Homicide 69, set in the summer of 1969, introduces Mike and his sons, Kevin and Frank. 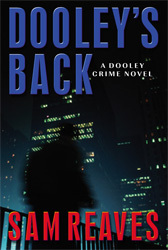 Frank is the protagonist of Dooley’s Back, set thirty years later. 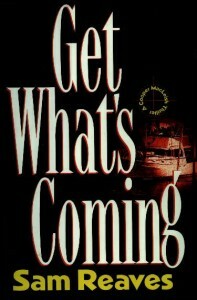 In both books the Dooleys take on the deep roots and far-reaching branches of Chicago organized crime. 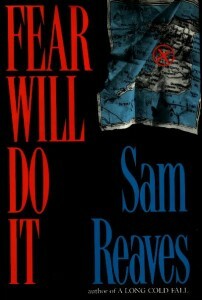 Tommy McLain’s a Kentucky boy who barely survives a rough tour in Iraq. 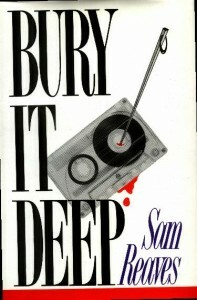 Out of the hospital and out of the army, he comes to Chicago to try civilian life and finds out that when you run into the wrong kind of people, you might need the skills you brought home from the war. 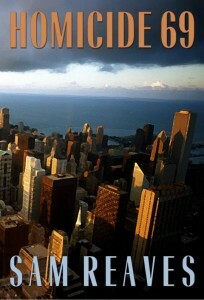 Cooper’s a Chicago cabbie who just can’t stay out of trouble– because he just can’t let people get away with things.